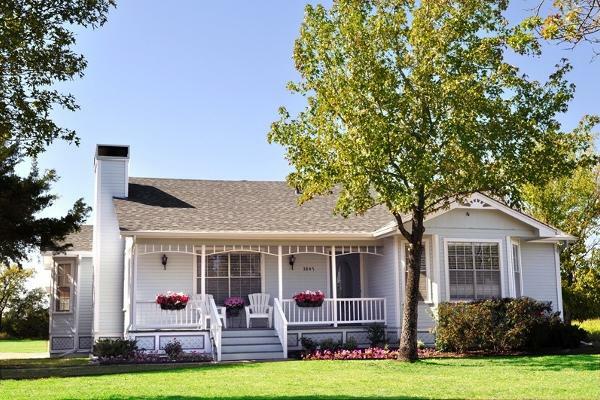 Creative Cottage, McKinney's PREMIER, fun, hip, crafting and scrapbook retreat, is designed as a place where woman can take a break from it all and enjoy time with their friends. 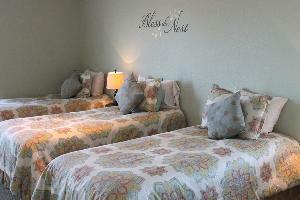 The Cottage boasts beautiful accommodations, fine linens, delicious cuisine, spa services, and onsite store. 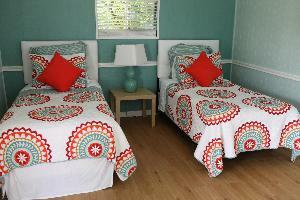 **Add DISCOUNT CODE 1FREESTAY at checkout if you are booking for 13 persons or more. -full bathroom with walk-in shower. Use this option to add a Wednesday stay to your weekend booking. $25 per person. 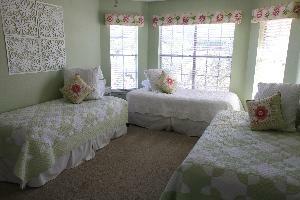 Reserve the Main house for a group of up to 14 persons on Monday and/or Tuesday night. Check in at 8:00 am the day of arrival and check-out at 6:00pm the day of departure. 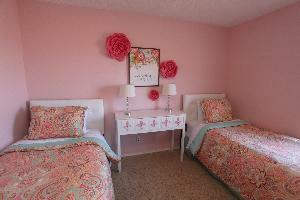 *A $250 deposit is required to reserve your space at Creative Cottage. *The individual, group coordinator, who pays the deposit will also be responsible for signing the rental agreement and is ultimately held accountable for any damages (physical or disruption of rental income) to Creative Cottage caused by their group. This includes excessive use of alcohol, offensive language, illegal substances, or behavior that is disrespectful to other guests. *The balance is due 30 days prior to the arrival date. The balance will be automatically charged to the credit card which the deposit was made on 30 days prior to the retreat unless other arrangements have been made beforehand. *If the balance is not received 30 days prior to the retreat, your reservation may be cancelled and the deposit may be forfeited. * 60 day or more cancellation notice is eligible for a full refund less a $25.00 processing fee. *30-60 day cancellation notice results in a forfeiture of deposit. *less than 30 day cancellation notice will result in no refund being given and the balance in full, if not already paid, will be due immediately. *Optional chef service is fully refundable if cancelled before 2 weeks of arrival date, otherwise no refund will be given. *Payment in full cannot be refunded but may be applied to a future retreat date within 2 years. *Should a reservation be cancelled by us, due to no fault of our own (natural disaster or property emergency), your reservation may be transferred to another weekend or refunded in full. * Creative Cottage is not liable for any loss, damages or claims resulting for any reason whatsoever for any events outside of the control of Creative Cottage. Including, but not limited to, theft, loss of power, utilities, service interruptions (cable, internet), etc.